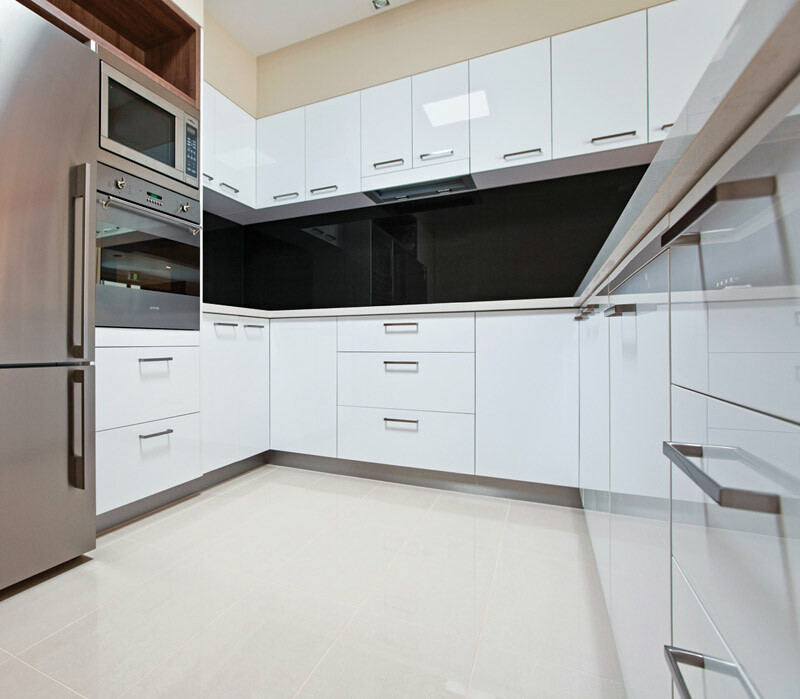 Kitchen Splashbacks sit on top of your kitchen worktop and protect walls from splashes & grease build up. 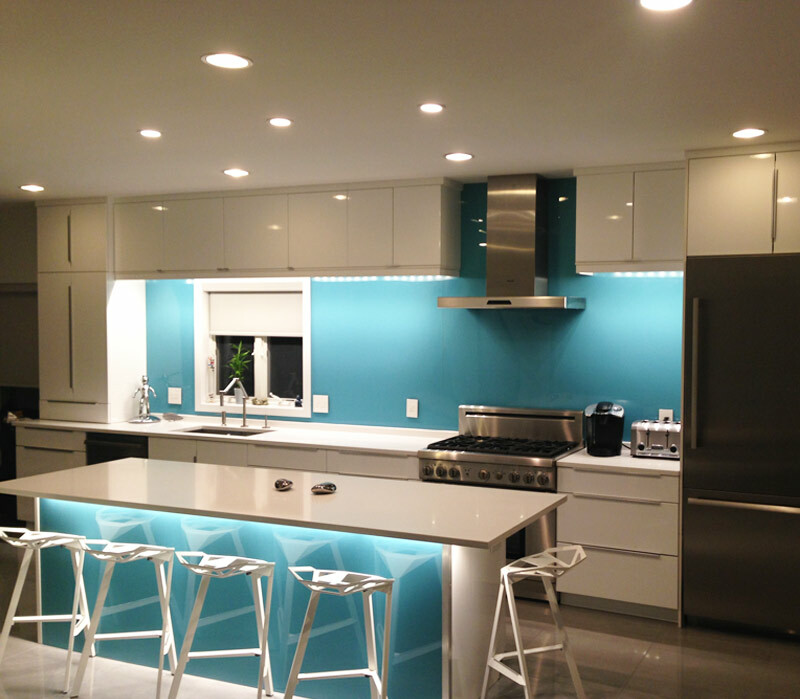 The best feature of splashbacks is that they are easy to clean & maintain. 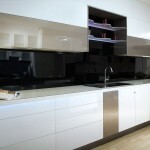 Splashbacks are not just practical, they give your overall kitchen look a sleek, elegant finish. 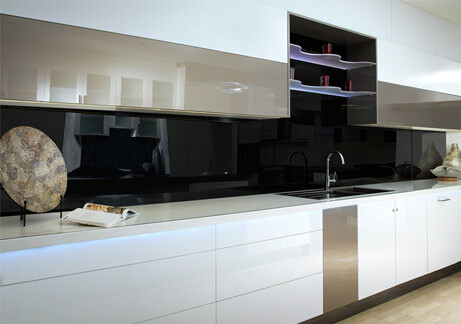 We supply both acrylic & glass splashbacks to our customers. 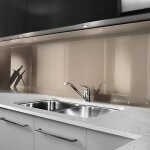 We have a stocked range of acrylic splashbacks available in 9 colours. What makes our acrylic splashback collection unique is that you can buy colour matching toughened glass piece of 760mm x 700mm that colour matches the acrylic splashback. We also offer bespoke glass splashbacks made to your required dimensions in any colour of your choice and our service includes templating & fitting. 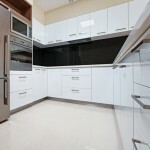 View or buy our acrylic splashbacks by clicking on the images below. 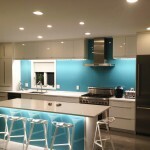 Glass splashbacks are very durable & made with practicality in mind. 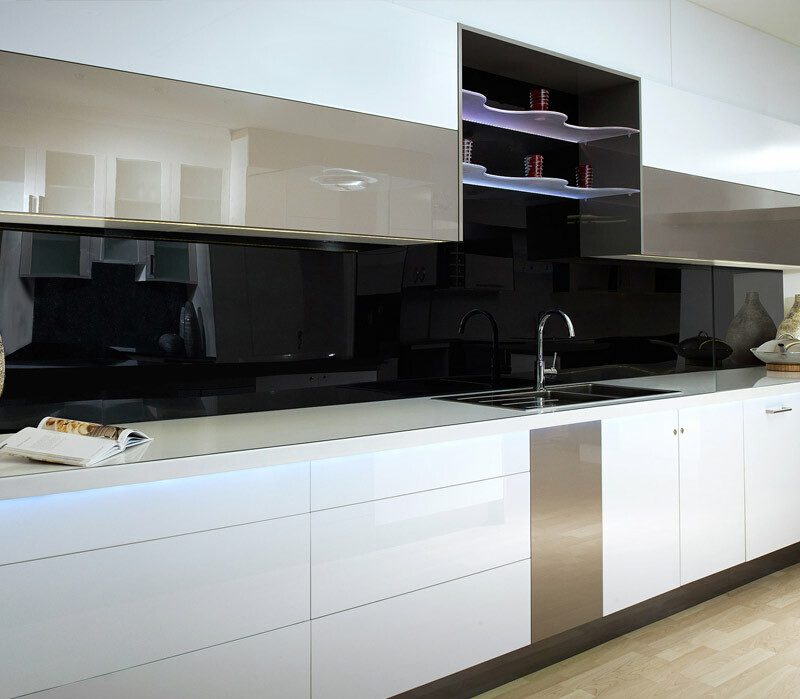 We offer full templating, fabrication and installation of glass splashbacks. 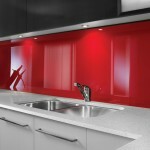 With almost unlimited number of colour choices we are able to supply glass splashbacks of any size & colour. We have a selection of standard colour, any bespoke RAL colour or metallic colours. For something unique consider rainbow sparkle finish if you prefer a combination of several colours. 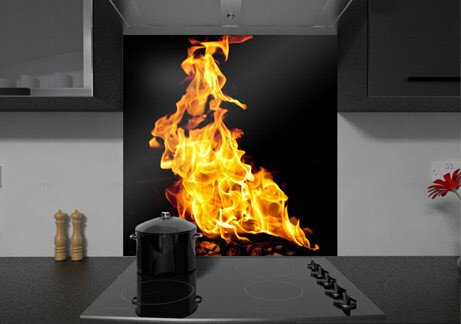 Personalise your kitchen splashbacks with your favourite photo or design. Using digital printing techniques, we can create a glass splashback with any type of design/photo. We also have a large selection of images & designs to choose from or simply provide us with a high resolution image to create your fully customised kitchen splashback. As the glass is stain resistant and the image is printed on the back, your printed kitchen splashback will always look as good as new.